Though people have concerns regarding picking up the products with the least price tag on them because- they might think it is because of cheap quality materials and not because of a fair deal. So is it possible to find the cheapest hoverboard in the world? Of course, Yes! But that is not the case with every cheap product. 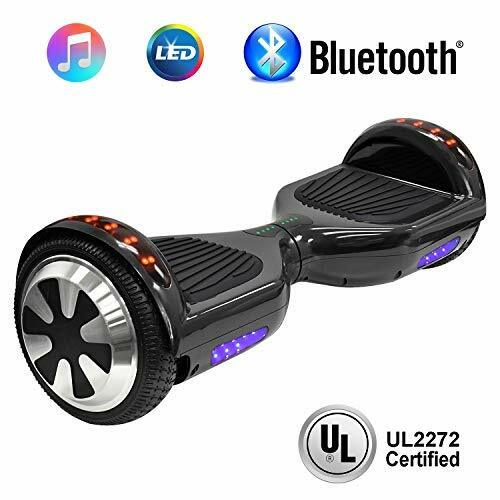 As we are here to discuss some of the cheapest hoverboards in the world, you will be surprised to see that most of the enlisted hoverboards here are either around a hundred US dollars or if not they are all below the price tag of 130 USD. Having a price tag lower than 150 or 130 should be considered as the cheapest cost for a quality hoverboard because if you go below and beyond, it will not have guaranteed performance- so would be a waste of time. Following are our best recommendations based on the quality, reliability and features and a price tag that does not empty your pocket and still let you enjoy the best hover boarding experience you need. This hoverboard is a basic model designed mainly for beginners. It is meant for those who are still trying to stay safe while learning how to ride on a hoverboard. The UL safety certification makes it not just one of the cheapest hoverboard in the world but one of the safest as well. The hoverboard also has Bluetooth speaker which connects to iPhone and other music devices. It also comes with 2 LED lights for more visibility in a poorly lit environment. The LED light around the wheels also makes them visible and stylish as well. In addition, the rechargeable battery can take you up to 10 miles with a maximum speed of 10 MPH. With the self-balancing feature, you will be in full control of the device. This makes it ideal for beginners who are looking for safety first before other features. It comes with other accessories include manual and battery charger. 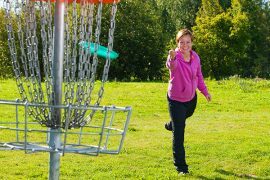 It supports up to 220 lbs, making it ideal for children and young adults. 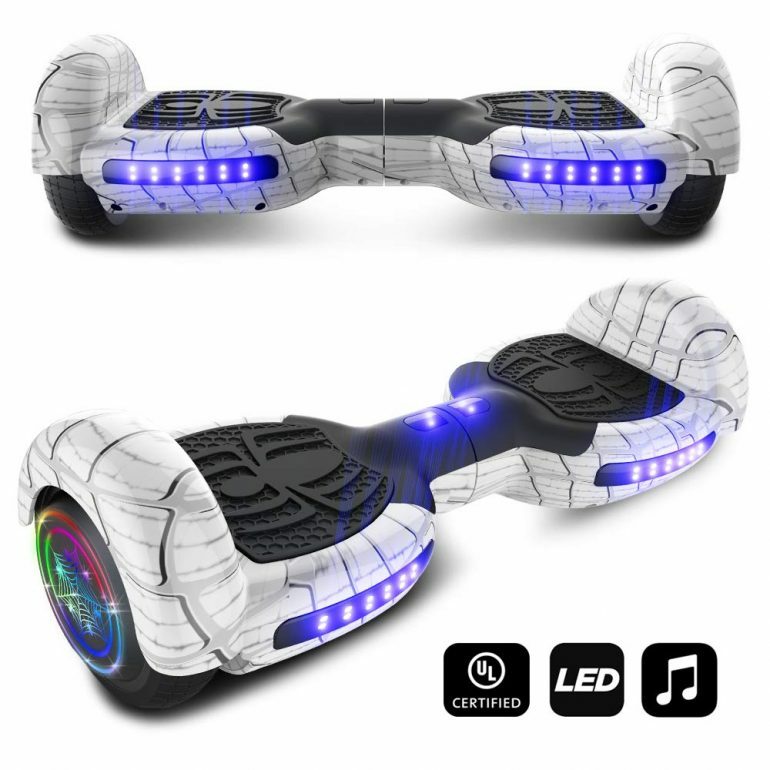 This electronically based hoverboard is equipped with an anti-fire plastic cover and chrome coated body. The body is designed that way to protect the hoverboard from accidental scratches. Overall, the hoverboard is a great option for those looking for a cheap model with great features too. CHO self-balancing hoverboard with dual motors is a UL2272 certified model with top electrical performance. It is equipped with a built-in speaker you can easily connect to your phone or to music devices with Bluetooth connectivity. This is an additional feature that makes your hoverboard even more enjoyable to ride. Its LED lights at the tire provide safety when riding at night. Also, the hoverboard uses self-balancing technology to keep riders comfortable and safe while riding. You can maintain a good balance on the hoverboard by moving your body back or forth. It is intended for both new users and experienced riders who are looking for durability and better control on the road. The product has a charging time of about 3 to 5 hours. This may be the only downside of the hoverboard as most other chargers use lesser time. But what this model lacks in charging time, it makes it up with speed level. It can actually cover a distance of 12 km with a speed level of 10km per hour. So, with the speed and distance coverage, having such charging time is not too bad after all. If you are looking for the cheapest hoverboard in the world with the right features, this model will be a great choice for you. 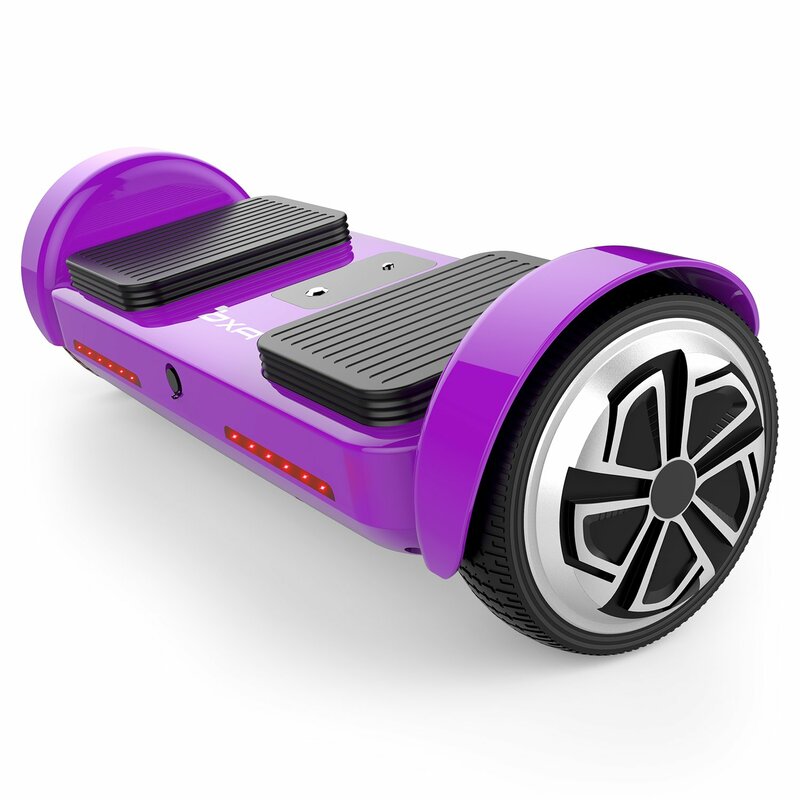 OXA hoverboard is another affordable model with strong coated design and safety features. It comes with 2 different riding modes. There is the self-balance mode which is flexible and ideal for experienced riders. The non-self balancing mode is perfect for new riders. It is ideal for those looking for better safety as it provides a steady and smooth ride. With the two different modes, anyone could enjoy the hoverboard, whether experienced or inexperienced. OXA is not like your average hoverboard in the market. 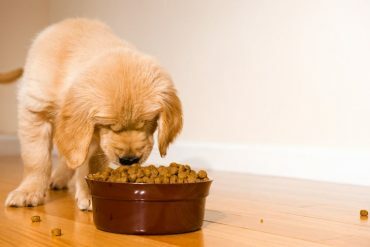 While others allow for not more than 220lbs weight, this product provides more room. Its maximum weight capacity is 330 lbs. With this capacity, there is no doubt that the hoverboard is designed for anyone who fancies transportation using a hoverboard. In addition, it has an amazing 30-degree angle slope. This feature lets you ride even on a hilly environment with proper balance. The unit has a maximum cruising speed of 7.5 miles per hour and a maximum distance range of up to 17 KM. Interestingly, you only have to spend just 3 hours to charge it completely and get it ready to hit the road. OXA is UL 2272 safety compliant, which is the best safety standard in the industry. And the fact that the hoverboard still manages to stay affordable even makes it more remarkable. NHT hoverboard is another very affordable model with all the right features for a great riding experience. The model comes with a futuristic LED light on the wheels to provide brightness when riding in low light conditions. 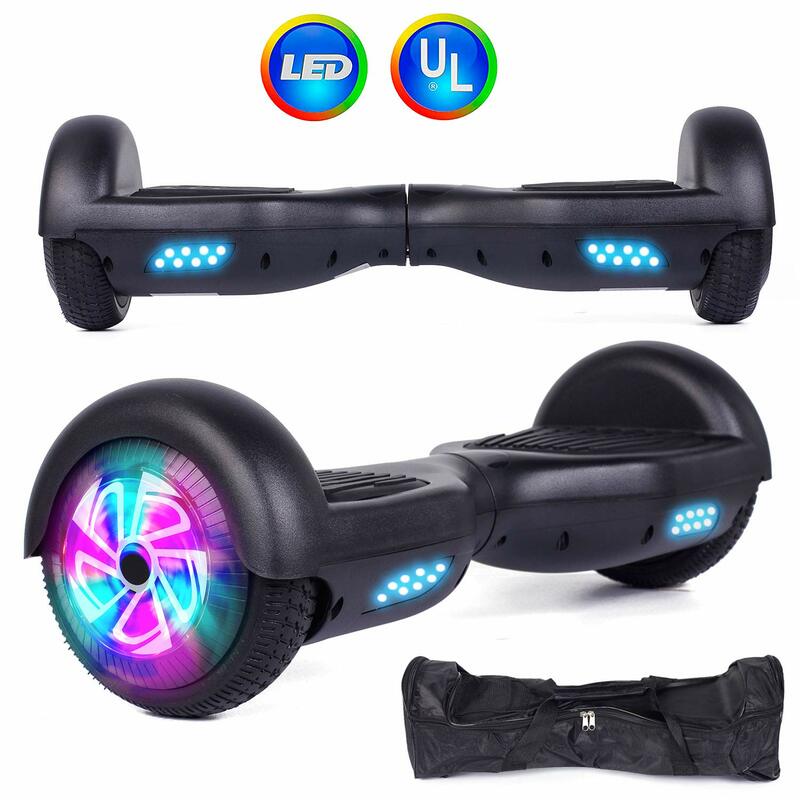 The light also shines brightly to draw attention whenever you are riding the hoverboard. It also has a sturdy structure and a strong shell for superior performance in any riding environment. NHT hoverboard has UL 2272 certification, which is a good safety feature for beginners. This means that the hoverboard is perfect for both beginners and experienced riders. In fact, it is specifically designed to aid newbies who want to enjoy their rides while staying safe on the road. The self-balancing feature is also worthy of mention. The feature allows you to easily create a proper balance even in hilly environments. NHT hoverboard maintains a maximum speed of up to 6 miles per hour. It is powered by dual motors and can cover about 7.5 miles on a single charge. The company provides a 90-day warranty on the product in case there is any defect on any part during this period. The only downside is the fact that it is not enabled by any app. It is a small problem to bear considering the affordability of the unit. This hoverboard is quite affordable despite all its alluring features and durability. If you really want a safe and inexpensive hoverboard for your enjoyable ride, you will certainly have fun with this model. Felimoda comes across as a very stable and safe hoverboard for kids and young adults. The safety features and design makes it a good option for those who are considering safety and cost before anything. 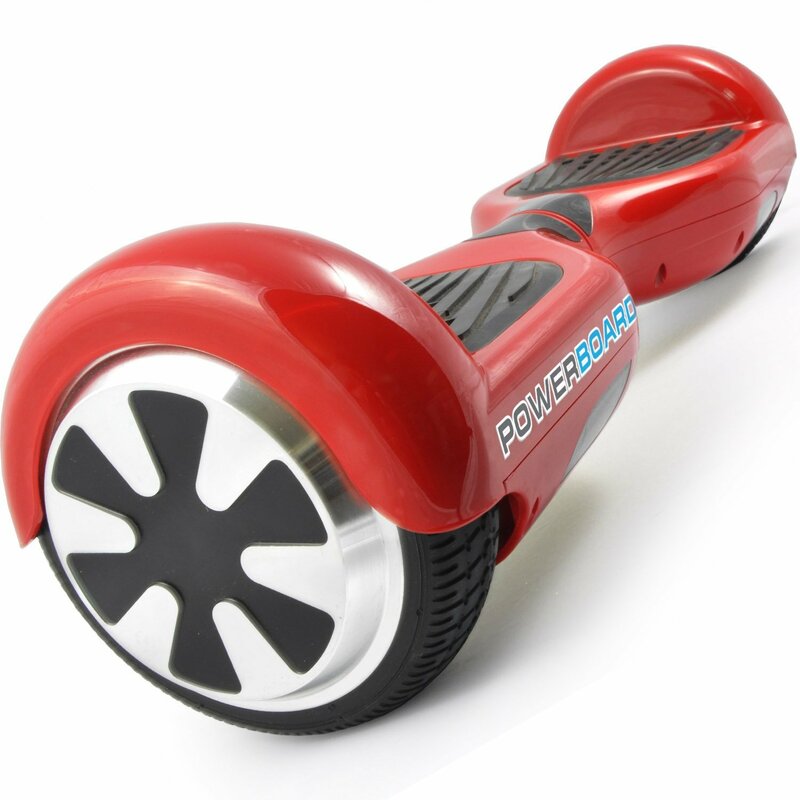 It is the ideal type of hoverboard for new riders who are trying to stay safe first. Felimoda is a self-balancing hoverboard with a proper design to keep you steady while accelerating. It is very easy to lean on the board and remain stable. All you need to do is move your body to the direction you want and the hoverboard will adjust accordingly. If you are looking for an affordable hoverboard you can use to learn how to ride, this model will fit into that description. In addition, the unit has 300 watts motor for strength and speed. It also works well on a sloppy environment with its 15 degrees climbing angle. Again, the unit can take up to 220 lbs of weight. It covers a distance of 7 miles on a single charge, while it can reach a top speed of up to 9 miles per hour. This hoverboard comes with a lithium-ion rechargeable battery that takes just 2 hours to charge fully. If you are looking for the cheapest hoverboard in the world with great features, this model is likely going to serve you well. Our hunt for the cheapest hoverboard in the world has virtually ended here at the end of this post but it would not stop and we’ll keep adding more options here on this list as soon as we could find some available online. 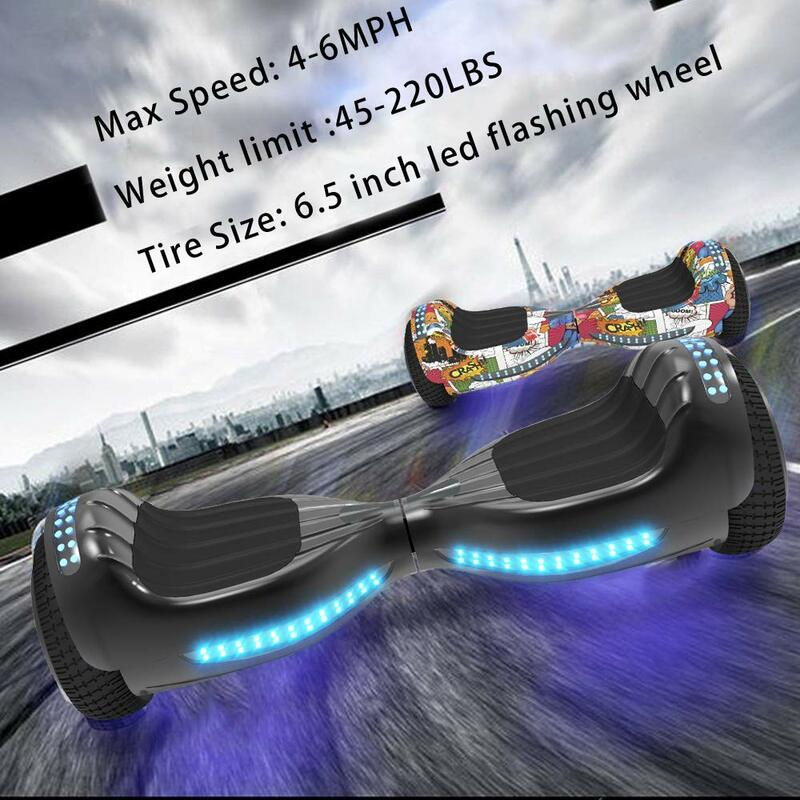 Read more here if you are looking for the Cheap Hoverboard with Bluetooth Reviews. Enjoy your hoverboarding without emptying your pocket!